Do you want to cut your risk of injury almost in half and perform better at the same time? You need to get strong! Read On!!! Do you want to reduce your risk of injury? The simple solution is to get strong. (I can’t even count how many times these words come out of my mouth each day when speaking to my patients – for those of you who have seen me recently, you will attest to this). A recent article in the British Journal of Sports Medicine identified strength training as the most effective way to reduce the risk of sports injury. In fact the data suggested that strength training can reduce overuse injuries by almost 50%. Therefore as a volleyball player, the most effective way to reduce your injury risk is by integrating strength training into your regime. Do you want to Jump Higher and Perform Better? Strength training is not always a part of an amateur volleyball players’ training program. However, there is an abundance of evidence that suggests that it plays an important role in optimising performance on the court. It has been demonstrated many times that heavy strength training improves jump height and speed of movement, especially under fatigue (imagine being 13:13 in that 5th set!). This explains why it has always been a critical component of a professional athlete’s training regime. More recently have we fully understood how important this strength was to prevent injury and rehabilitate jumping athletes with tendon and joint problems. Therefore, if you want to jump higher and move faster, include strength training as part of your training regime. At Star Physio we can help by devising a tailored strength program that fits with your global training schedule in order to get you on the court in the best condition possible. Why choose Star Physiotherapy for rehabilitation/strength and conditioning? Self-programming and lifting by feel is a common error of many amateur athletes. It can lead to sub-optimal performance and injury. Here at Star Physio we design “data based programs” that optimise the benefit for you and take the guess work out of gym training. In our initial assessment, we will perform a musculoskeletal screening, where we discuss your injury history, training load and goals, and assess your baseline strength, flexibility and mobility – to work out what your strengths and weaknesses are. Based on this screening, an individualised and targeted strength program can be created to address these potential sources of injury. Furthermore, we can coach you in the safe performance of the exercises and refine lifting technique, putting you on the best possible track to reduce your injury risk and improve your performance. Another unique aspect to Star Physiotherapy is that we have installed a custom built gym / rehabilitation facility at our Mosman Park clinic. There, we can teach the appropriate exercise repertoire for your needs and refine technique to maximise both the benefit and safety. 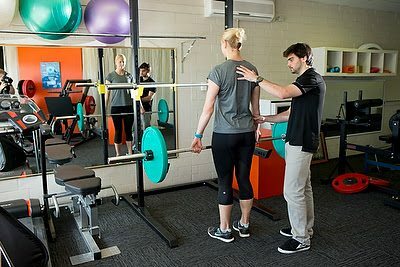 Many of our clients perform their rehabilitation on-site at the Mosman Park clinic as we have specific rehabilitation tools that are hard to find in conventional gyms. If you are serious about getting bigger hops, or getting that jumping pain under control or preventing it, come and talk to us! 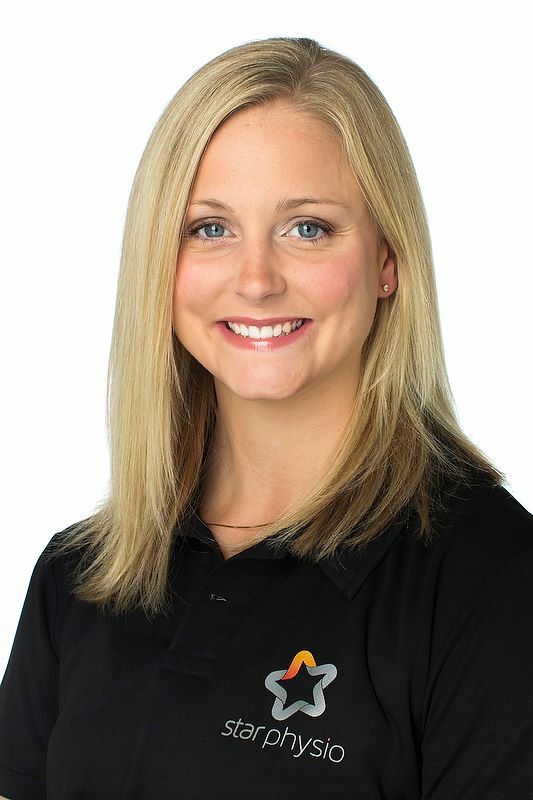 Feel free to email me on Tara@starphysiowa.com.au or contact the Star Physio clinic on 9481 1003 for more information.